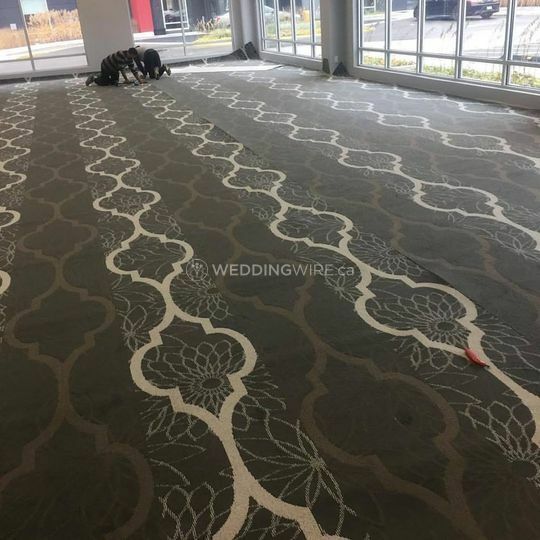 Oshawa Convention Centre ARE YOU A VENDOR? 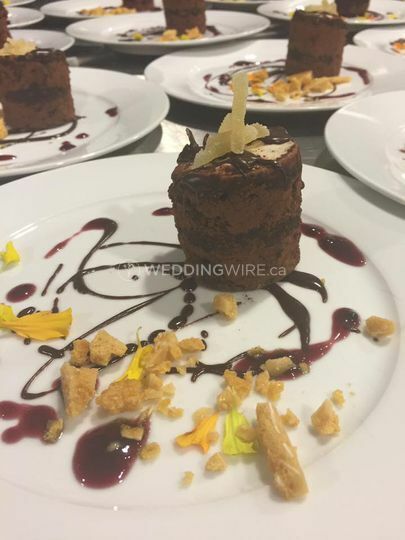 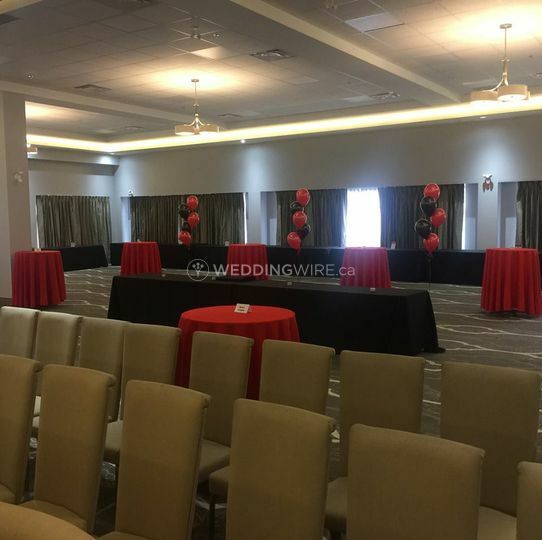 Located in Oshawa, Ontario, Oshawa Convention Centre is a venue that specializes in hosting weddings and other events in the Durham Region's newest banquet hall and convention centre. 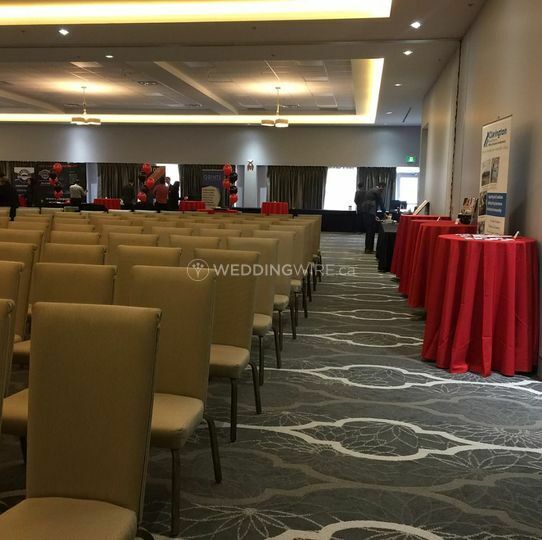 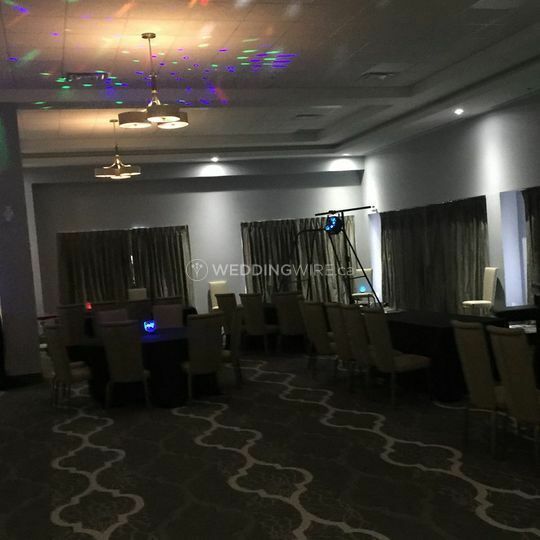 Situated behind the Holiday Inn Express in downtown Oshawa, this venue offers the ideal facilities and services to ensure your wedding celebration is a memorable event for all in attendance. 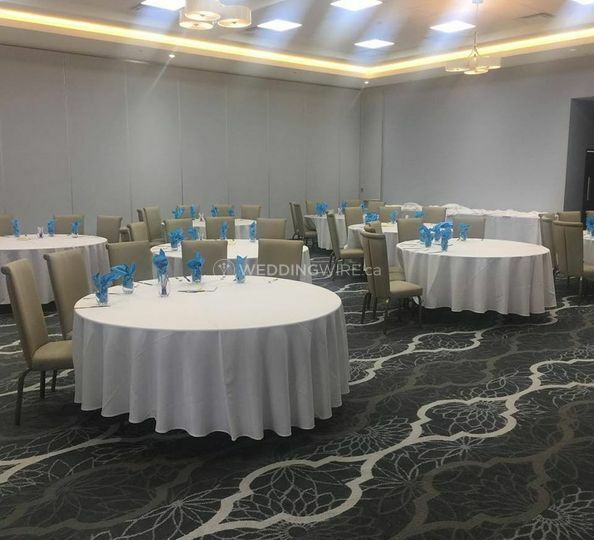 Contact them now to book your date! 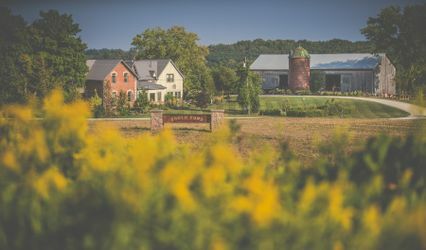 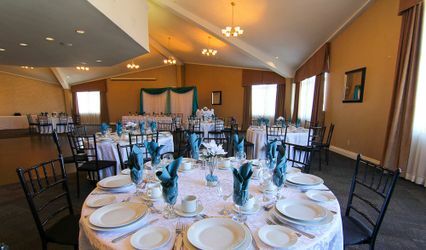 The facilities found at this wedding banquet hall venue include spacious and dividable rooms that include neutral and classic décor, floor-to-ceiling windows, a lobby and wheelchair accessibility. 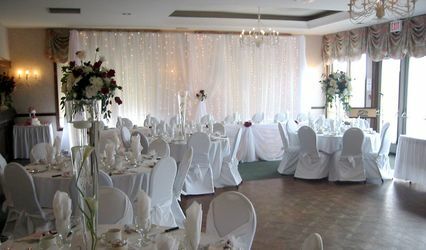 These facilities can easily accommodate up to 330 seated guests for a wedding reception. 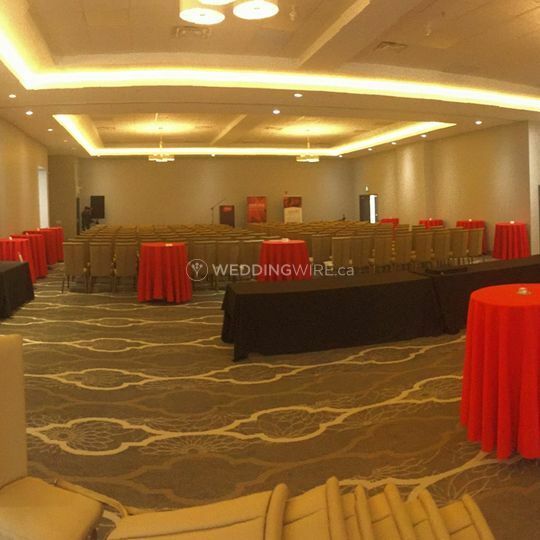 Oshawa Convention Centre offers couples a wedding package which includes your choice of table cloth & napkin colour, centrepiece vases & votive candles, screen & projector, microphone & podium, professionally dressed staff and the room rental. 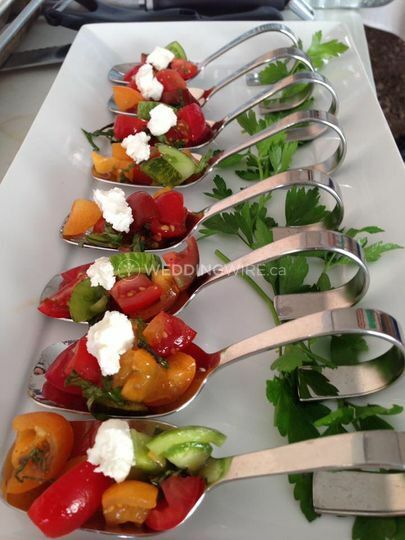 Catering packages are also available.